As football fans start to celebrate “the most wonderful time of the year,” excitement is high for the 2015 NFL season. Whether you’re in a fantasy football league, you’re an avid tailgater or you just enjoy the snacks that come with watching the game, we have something for you! We have a Fantasy Football league in our office and we’re determined to win amongst some of the most competitive people we know. After all, we are realtors. Although some of our picks are based purely on cool names or good looks, we have high hopes for our team. We love getting a kick out of the creative team names people come up with so here is a great list for your entertainment. 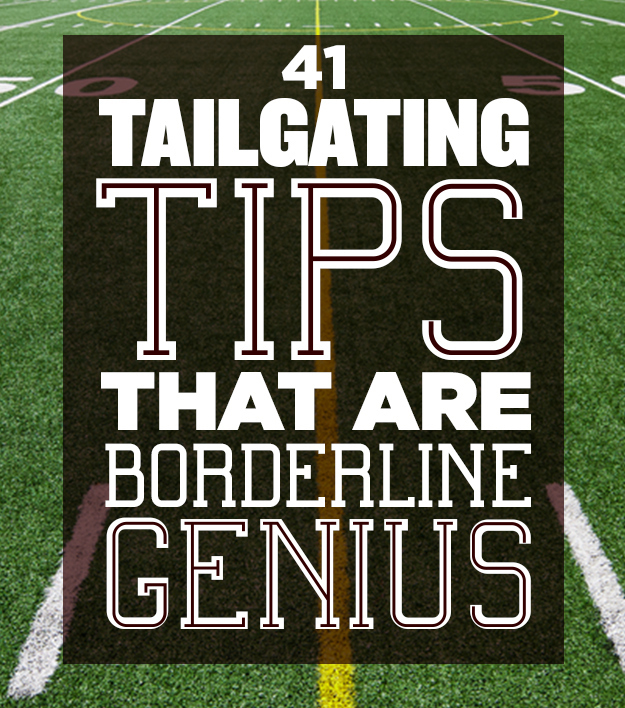 If you prefer to attend the games and cheer on your team in person, here are some genius tailgating tips that will probably bring good luck to the game. You can’t show up to a tailgate party empty-handed so here’s a quick list of easy crock-pot snacks that will feed a crowd. Or maybe you just enjoy curling up in your sweats and watching from your couch at home. As temperatures drop below freezing later in the season, this option is by far the coziest. We have some of the best football-watching snacks lined up for you too! And even if football isn’t your thing, chances are Jimmy Fallon is. We got a good kick out of this clip giving NFL players superlatives. Good luck to your team this year!